Dr. Susan Klugman is the Director of Clinical Services and Community Outreach for the Program for Jewish Genetic Health of Yeshiva University. She is a board–certified obstetrician gynecologist and a board certified geneticist. 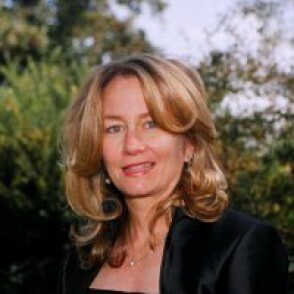 Dr. Klugman received her medical degree from New York University in 1988 after completing her undergraduate studies in Biometry and Statistics at Cornell University. She then completed a residency in Obstetrics and Gynecology at the Albert Einstein College of Medicine and the Montefiore Medical Center where she continues to practice. In 1993, she founded the Larchmont Women’s Center, a faculty practice office. In 2004, she completed a second residency in medical genetics at the same institution and since 2008 has served as the Director of Reproductive Genetics at Montefiore Medical Center.